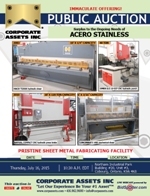 Corporate Assets Inc. | Acero Stainless - Corporate Assets Inc.
Wednesday, July 15 from 9:00 to 5:00 P.M. and morning of auction to start of auction. 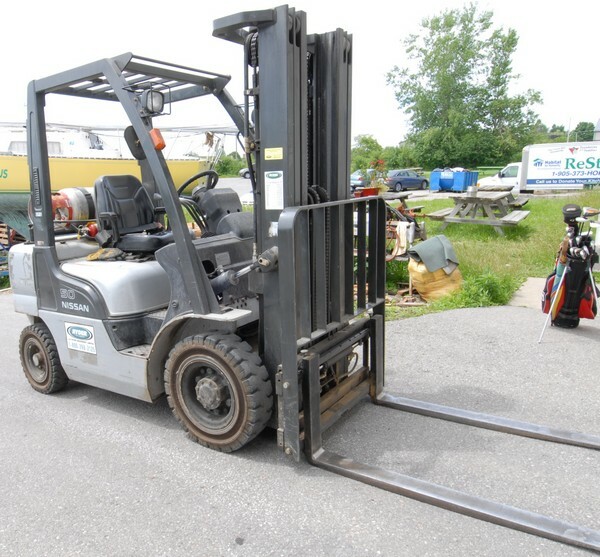 Small items: Thursday, July 16 by 5:00 P.M. 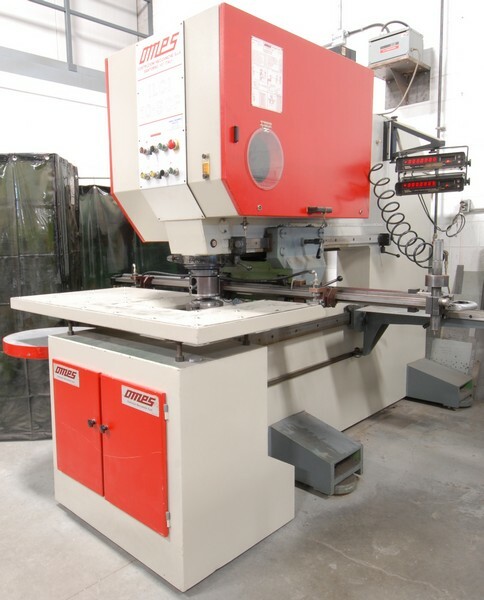 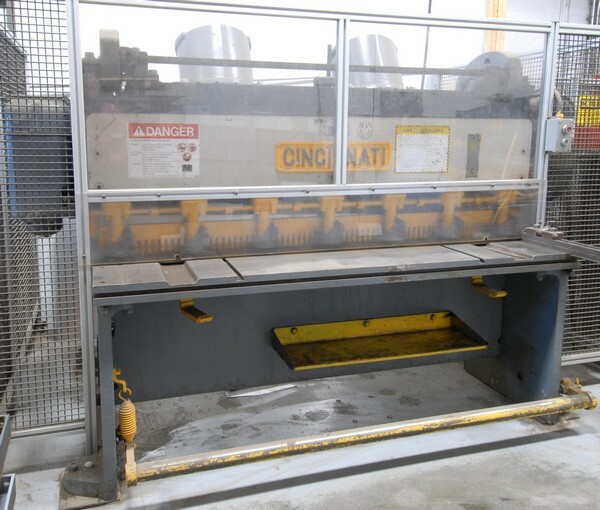 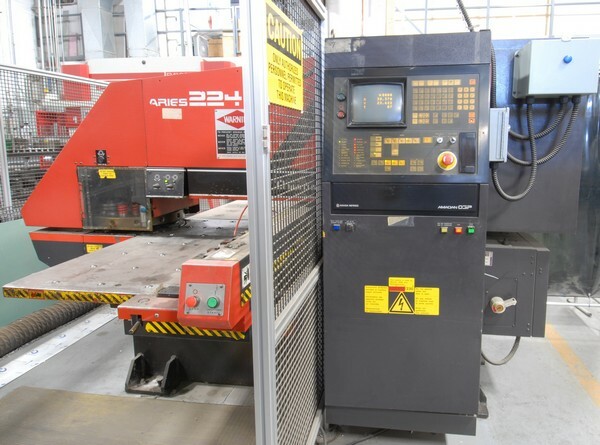 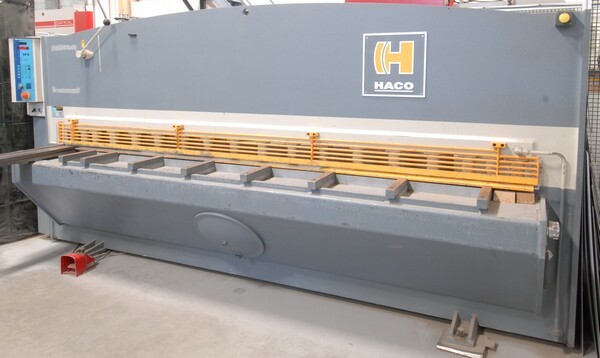 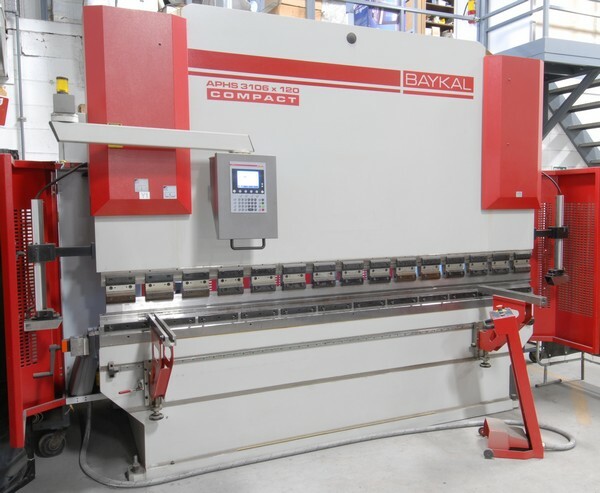 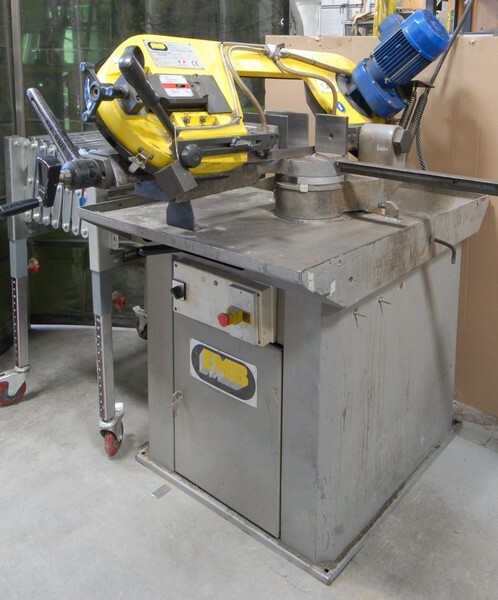 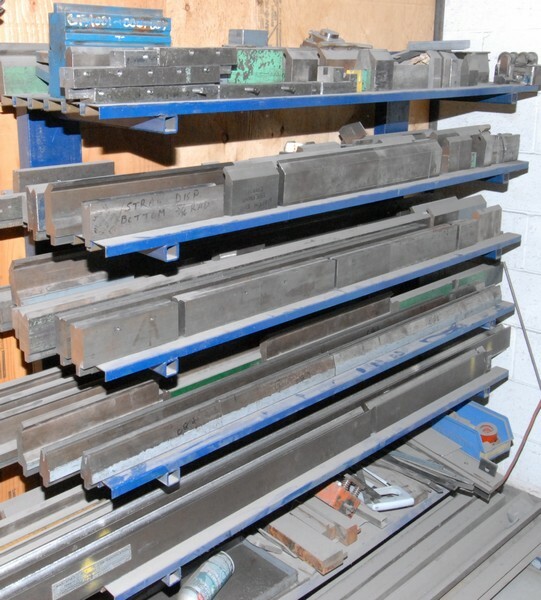 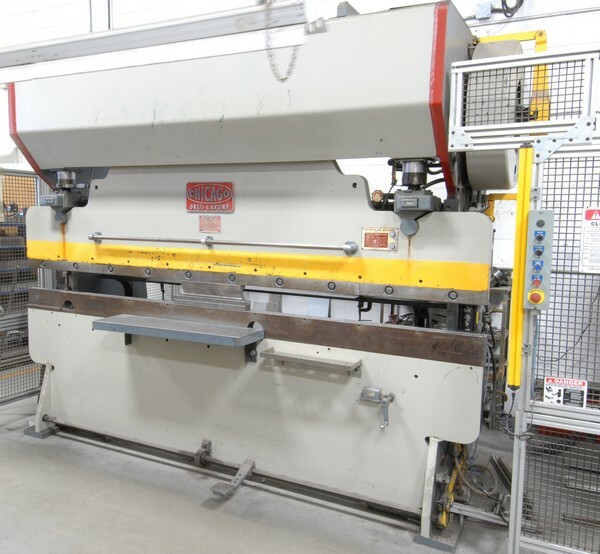 Remaining items: Friday, July 24 by 5:00 P.M.
PRISTINE SHEET METAL FABRICATING FACILITY FEATURING: BAYKAL (2010) 3106 x 120 COMPACT CNC 4 axis hydraulic press brake with assortment of dies available; CHICAGO 50-75 hydraulic press brake; HACO (2003) 10’ x ¼” hydraulic shear; CINCINNATI 6’ x ¼” hydraulic shear; AMADA 22 ton CNC turret punch; OMES 40 ton punch with assorted tooling; BOSCHERT corner notcher; NISSAN 4200lb LPG forklift; NYMBUS sail boat; INGERSOLL RAND 25HP air compressor; LARGE OFFERING OF welders, saws, grinders, drill presses, adjustable cantilever racking, LARGE RAW SHEET METAL INVENTORY, shot blast cabinet, power and pneumatic hand tools, electric surplus equipment, office furniture and MORE! 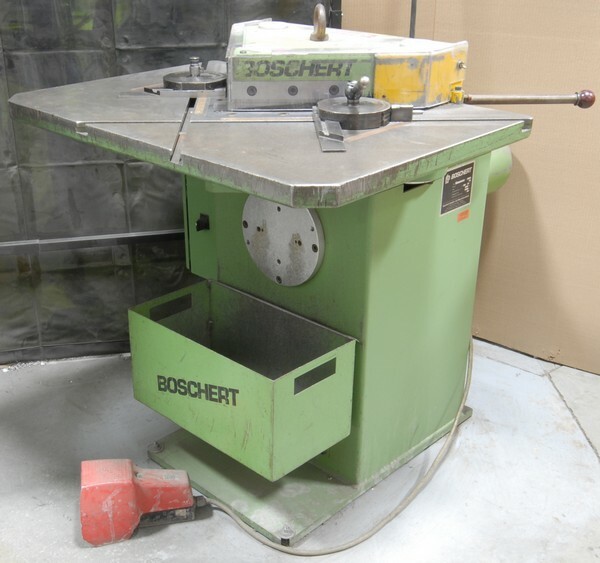 ALSO: BALDOR 8" double end bench grinder; BUFFALO #15 floor type drill press; KING 17" floor type drill press; LARGE quantity of power tools consisting of DEWALT and MAKITA angle grinders, heavy duty drills, saws; bar clamps; BESSEY clamps; 48" bench type manual rolls; POWER FIST pipe and tube bender; LARGE SELECTION OF RAW MATERIALS comprising full sheets of various grades STAINLESS STEEL, ALUMINUM and DIAMOND PLATE, off-cuts, mesh and half sheets; heavy duty engineered adjustable cantilever racking; strapping caddies with tools; sand blast cabinet with SOURCETECH cyclonic media recovery unit; single shaft pedestal buffer polisher; KENKO bench type punch press; LARGE QUANTITY of brake press DIES; office furniture, computers, business machines and MUCH MORE! 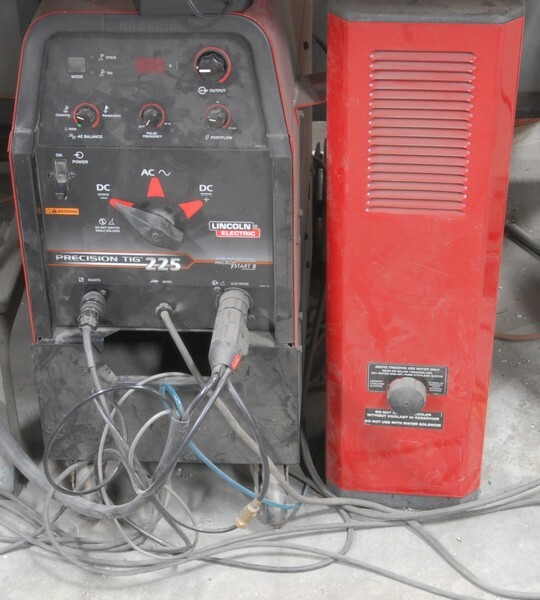 A Buyer's Premium of 16% for all onsite bidders and 18% for all Webcast (Remote) bidders will apply at this sale.